Fiji is actually a tropical island archipelago consisting of more than 300 islands and 500 tiny islets. Only 110 islands are populated (by humans), but 87% of the population lives on the islands of Viti Levu and Vanua Levu, the largest in the chain. And so, bound by our ship’s schedule, we stopped at the capital of Suva on the eastern side of Viti Levu for a day, followed by a one-day stop in Lautoka, on the west side of the island. In one of my past blogs I talked about the limitations of cruise ship travel for serious photographers. But, since I teach photography onboard cruise ships, I have no choice of venues or layover times. To be blunt, I could do without seeing Suva again. It is an economically depressed city. However, there are some interesting natural areas on the outskirts of the city. One we visited was the Colo-I-Suva Forest Park, about 25 minutes out of town. Although not well maintained, it does offer some good hiking and photo ops. Just be sure you have a guide with you, as the area has had some robberies at the hands of locals in recent years. It is patrolled erratically by police, but I wouldn’t count on their sporadic presence. Our taxi driver, Edward, escorted us wherever we went. The trails can be very slippery and the trail railings are flimsy, so come prepared. Be sure to bring rain gear with you, too. Downpours can be sudden and severe. 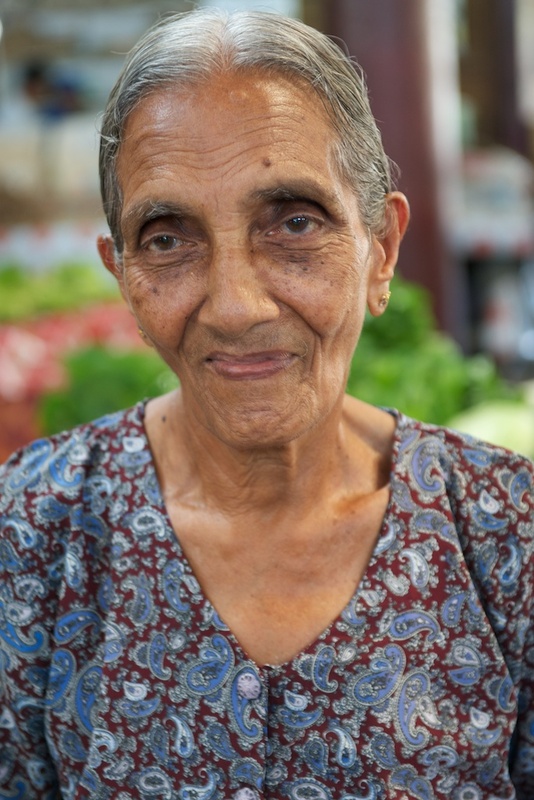 The saving graces- at least as far as photography goes- in Suva and Lautoka, are their local produce markets. Wandering through these vibrant markets one is immediately caught up in the fragrant aromas of exotic spices and plants. 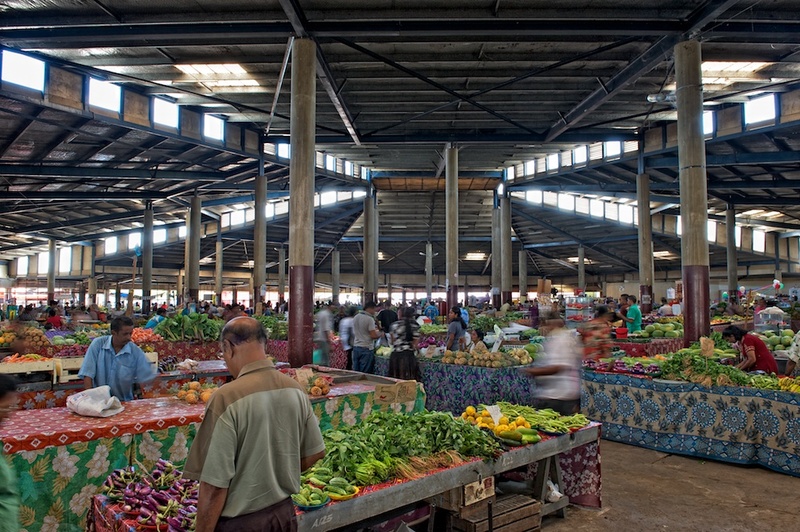 Most of the vendors are hard-working Indians who have extensively migrated to Fiji and control most of the commercial scene. Unfortunately, that has produced some resentment on the part of native Fijians, which can erupt into ugly shouting matches among taxi drivers vying for business, for example. That aside, the markets are a cacophony of sights and sounds. The vendors are as colorful as their wares and most are welcoming of the respectful photographer (see my blog on photographing people: https://blog.lesterpickerphoto.com/2010/02/13/photographing-people/ ). We had a marvelous time wandering through the market, asking people about the strange produce and spices, a great way to strike up conversations and learn more about the people and local culture. The weather was mercifully better in Lautoka, not unexpected since the western side of the island is less prone to wet weather. But, again, we were not able to take advantage of the natural landscape, due to the time constraints of the ship’s visit. 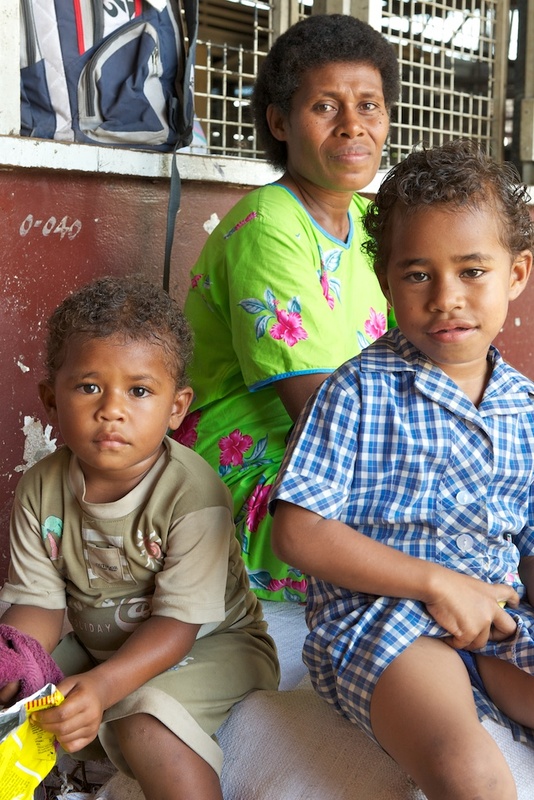 Still, Viti Levu provided me with great opportunities to meet and photograph interesting people. Outside the port cities, Fiji is blessed with such an abundance of beaches and dive sites, you’d need a guidebook devoted just to that (there are such books, BTW). So, if you are a beach person, this is paradise. All of the high-end resorts boast a private beach with every water activity you could imagine, and some which you may not have known existed. I’m looking forward to returning on our own, so we can become familiar with the surrounding photo ops and take advantage of them on our schedule.